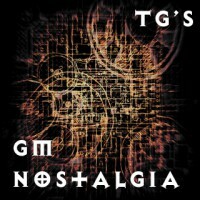 This time my GM Nostalgia series is about something i have been wanting to share with you for some time. 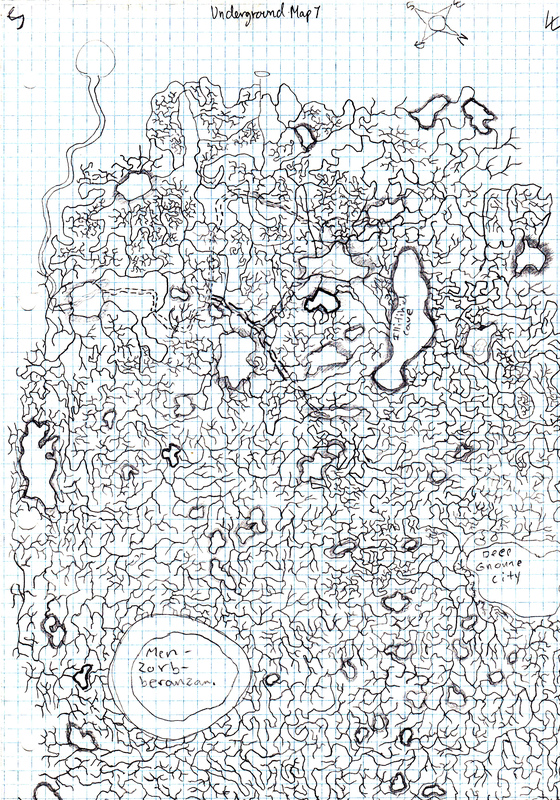 It is a product of my late teen fascination with Drow and the Underdark, it’s my first Underdark Map! I made this not long after having read the dark elf triology and this was my attempt at mapping a huge network of tunnels, dead ends and caves. This must have been made around 1991-92’ish, when i was very fascinated by the dark elf society and their dangerous underground world. To this day i still read new books about Drizzt and back in the 90’s i had a friend who purchased the Menzorbarranzan box set, it was AWESOME! As i have told in previous GM Nostalgia posts, i had a thing for drawing maps when i was in my late teens, so it was only natural that i attempted to draw The Underdark. Naturally the 3 cities mentioned in the Dark elf triology made it onto the map, no surprise there. I don’t recall actually getting around to use it though and im not sure i ever would, tracking a party’s progress could get abit heavy. I am not sure how exactly i would take on the task of ‘guiding’ a party around these tunnels, would/could you ? I hope you enjoy these GM Nostalgia trips down my personal memory lane as much as i do! Not only that, but i hope my old stuff finds a use with new people because that is what TinyGork is really all about, sharing my imagination with other GMs. That’s all for now, Gork ya later!